One of the more annoying experiences for many a beer geek is walking into a brewpub or beer bar, looking at the board, and discovering the majority of available beers are IPAs. It's not that we don't like IPAs. It's that we'd like to see more choices. 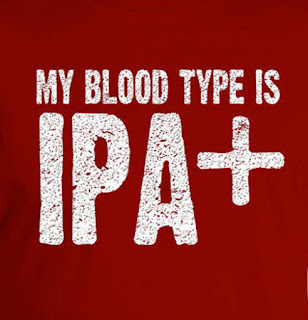 But it turns out we're lucky to have IPAs around. In a sluggish growth year for craft beer, IPA is a bright spot. If you haven't seen the numbers, craft beer is seeing its lowest sales growth in grocery stores since 2004. Growth dipped below 10 percent through the first half of the year and has lost further momentum since. The slowdown will evidently impact fall grocery sets. Large retailers are reportedly scrutinizing craft SKUs carefully, looking for losers. That's how these folks roll. They want stuff that turns quickly and generates dollars per square foot. If craft isn't performing, something else might, though finding replacement products won't be easy since craft beer remains the fastest growing segment in the alcoholic beverage category. When you think about the overall trends, keep in mind that these are strictly food store-related. On-premise (bars, restaurants) sales aren't tracked in these numbers. Neither are convenience and multi-outlet (Walmart and such) stores, where craft trends are evidently slightly higher. Nonetheless, the numbers are fairly shocking when you're used to double-digit growth. Peeking through the fog of disappointing numbers is IPA, which is keeping the craft boat afloat. Through early July, IPA is up 23 percent for the year in grocery stores and creeping up on a 30 percent dollar share nationally. 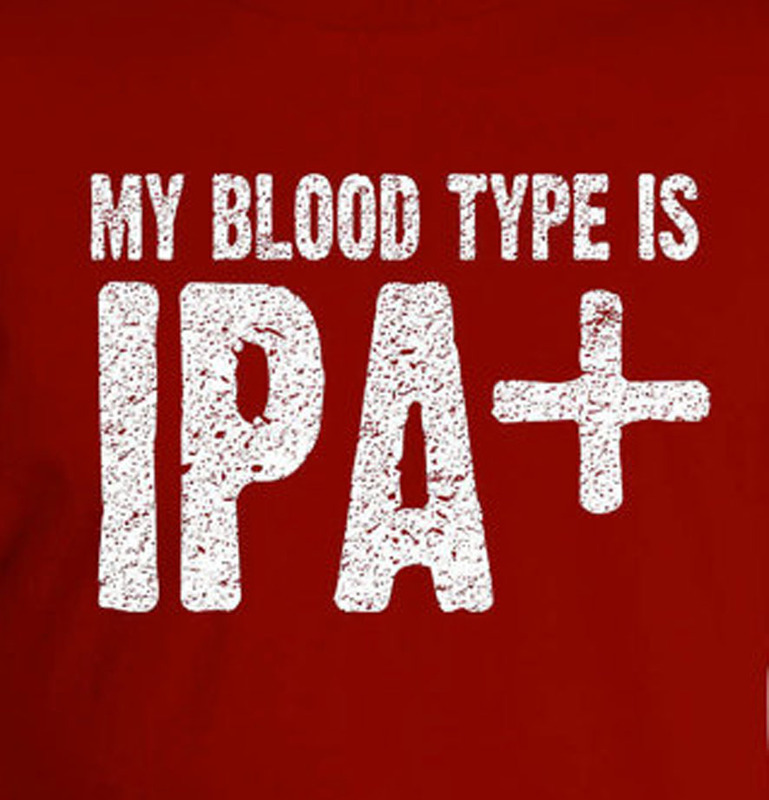 IPA is literally kicking the crap out of everything else. And the national numbers only hint at what IPA is doing in the nation's premier craft markets. In San Diego, IPA is approaching 50 percent of craft sales in grocery and is up nearly 5 percent this year. The San Francisco Bay Area and Portland are close to 38 percent, both with solid growth this year. Other markets where IPA is seeing spectacular growth include Seattle, Sacramento, Los Angeles, Philly, Miami, Baltimore/DC and Raleigh/Greensboro. Again, keep in mind that grocery sales in well-developed markets, like Portland, which consume a lot of draft beer, dramatically underreport the dollar volume of IPA sales. Industry friends tell me we don't have a great way to track draft-only sales. If we could track retail and draft sales of IPAs in places like Portland and San Diego, they might approach 60 percent of total dollars. Shazam! Not that long ago, people were predicting the coming demise of IPA. Now that it's the shining star of the craft segment, those predictions are laughed off as highly exaggerated. Some in the industry wonder how far IPA can take them. Can it pull the craft segment out of the doldrums and a be a growth leader into the future? Or does the industry have too many eggs in the IPA basket? No one knows the answers. Anticipating trends can be tricky. All we know for sure is that beer fans are hooked on hops. And IPA is how they get their fix.